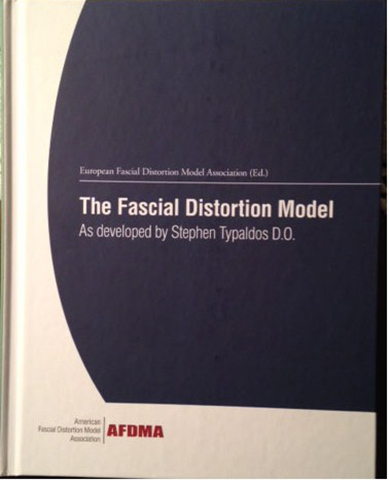 The Fascial Distortion Model as developed by Stephen Typaldos, DO. This text was written in German and translated into English. 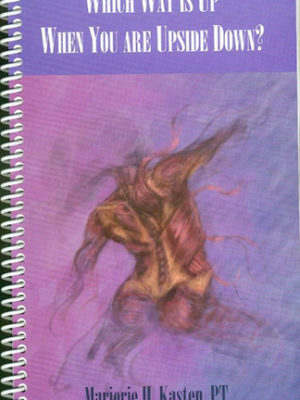 EFDMA granted publishing rights to AFDMA for this text for sale in the US. 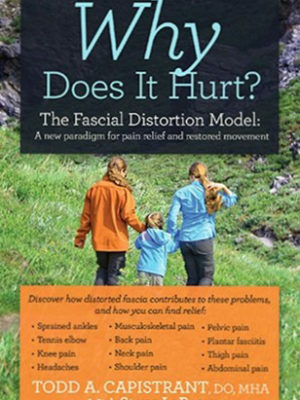 This must-have book is a wonderful resource for the manual practitioner looking to relieve pain with the Fascial Distortion Model (FDM). The FDM, a rapidly growing and hugely successful model, is providing practitioners with a framework to explain musculoskeletal problems in the body. The model’s simplicity combined with the way it empowers patients to be the “expert” leads to extremely successful treatments that are changing the way medicine is practiced around the world.